The Jordan River Temple has been closed for the past 18 months for major renovations. 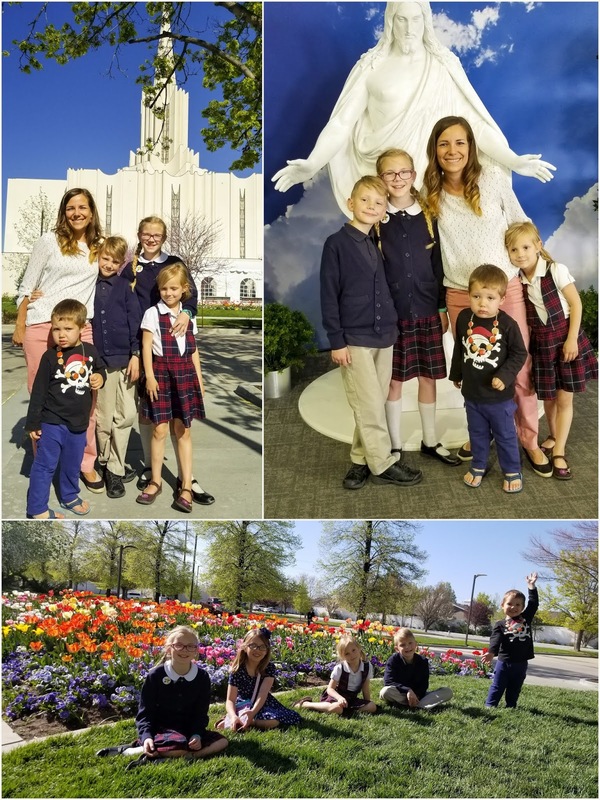 The changes have been significant enough that the temple was open to the public for an open house prior to its rededication, scheduled for May 20th, 2018. I had the opportunity to volunteer as an usher during the open house. On the day I served, there were over 6,000 people who visited the temple. It was wonderful to see families, people of other faiths and investigators accompanied by missionaries go through the temple. I wanted my kids to be reminded of the importance of the sacred covenants that we can make in the temple so we made the time to visit one day right after school. Andrew refused to put on the booties or to take off his shoes, so I had to carry him in my arms the entire visit. It was wonderful to go through it with my friend Sally and her daughter Claire. 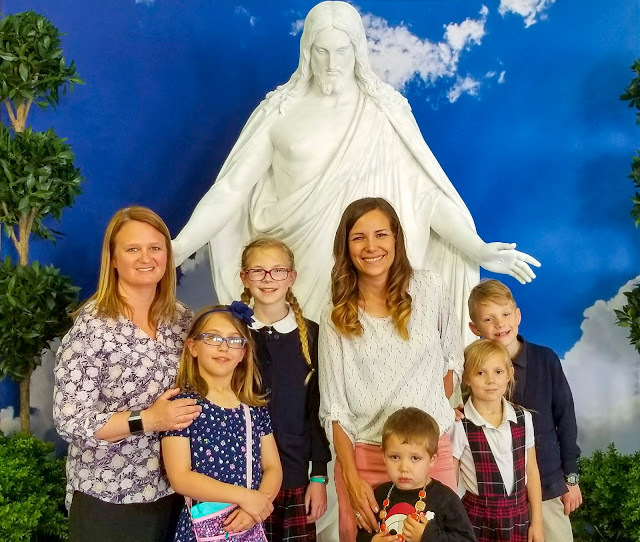 I was able to explain to Sally about the temple and make connections between the many things she knows from attending church.